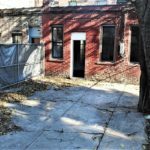 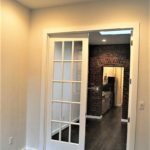 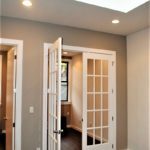 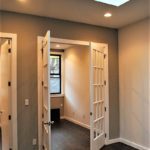 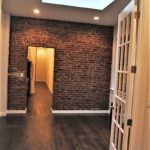 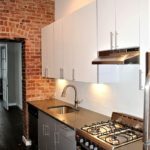 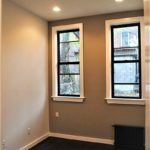 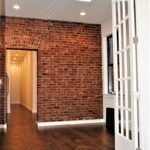 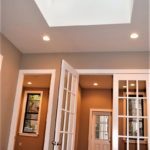 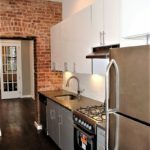 Spacious renovated apartment in Flatbush near Brooklyn College. 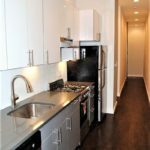 Steps away from the 2 and 5 train line, the express bus, walking distance to the Flatbush YMCA, restaurants, coffee shops, bars and much more! 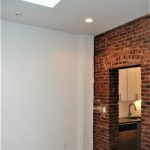 Available for March 1 move in.